The 70s Road Sports Championship does exactly what it says on the tin. It is a race series for road-legal production sports cars produced and registered in the 1970s. Some minor modifications to engines and suspension are permitted, but bodyshells must remain standard. For a full list of eligible cars see the “Eligible Weights” document on this page. The result is a huge and varied field, packed with Porsches, Datsuns, MGs and many more marques. Extra Championship points are awarded for cars driven to and from the circuit on the road. Other cars may be eligible subject to proof of series production in period. Excluded from this Championship is all light weight, high performance or competition versions, together with any one-off specials. Cars must remain road legal and additional championship points are awarded to competitors who drive their car to and from the circuit (from their place of residence or permanent storage facility of the car). Modifications are strictly limited and all cars in Classes A to E must have a current HSCC Vehicle Identification Form (VIF). No competitor can claim Championship points unless the VIF has been approved by the Registrar. A list of eligible cars is available with the relevant weights. 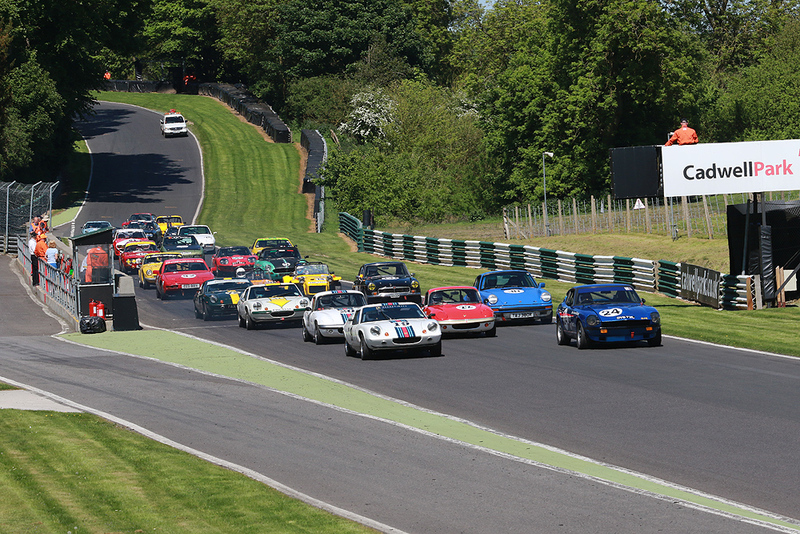 Class I Invitation Class – Solely to encourage competitors to join the 70s Championship. Road Sports, GT and two door coupes from the same era may be accepted at the invitation of the HSCC. A Vehicle Detail Form (VDF), available from the Office, will need to be completed at least four weeks before the event; an offer of acceptance or refusal will then be given within seven days.